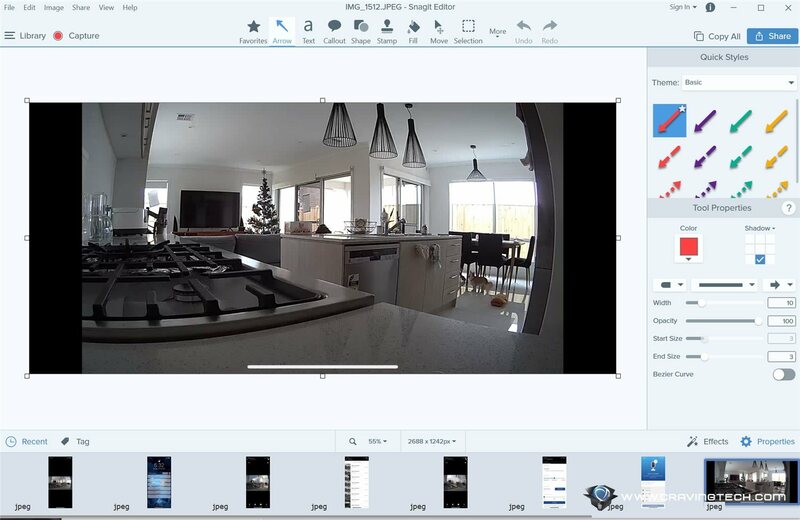 Snagit 2019 Review – Snagit is a popular screen capture and recorder software that has been around for many years, and one of the most popular media capturing & editing software out there. 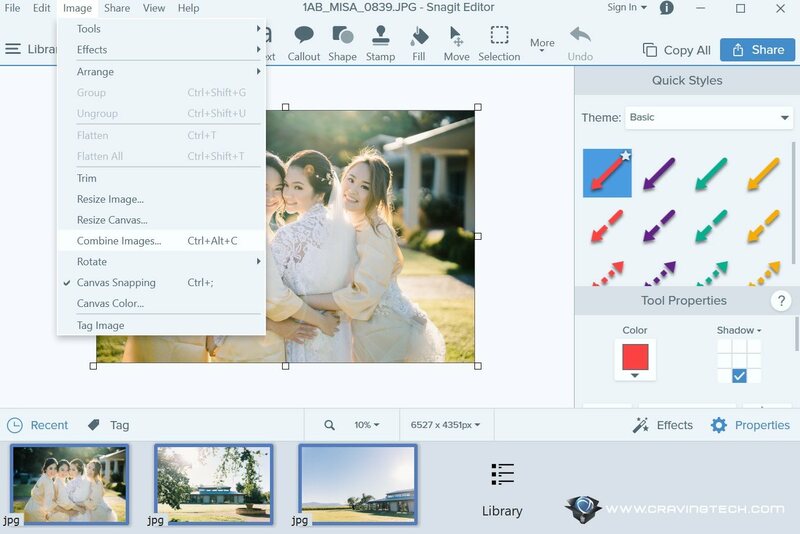 I was quite amazed with the features set offered by Snagit Editor 2018, and how easy, yet powerful it was to capture different things for content creation purposes. 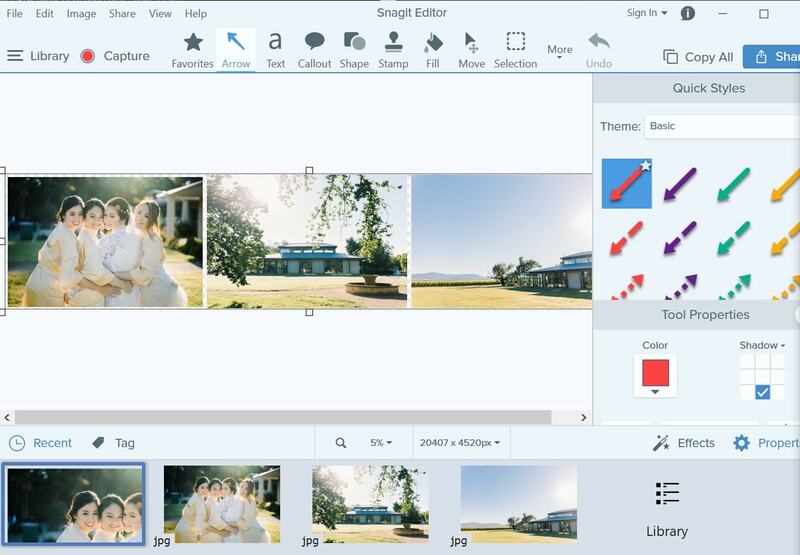 It has tons of things to offer but looks like Snagit 2019 is here to take it further. So what’s new in Snagit 2019? Simply select the images you want to combine and either use the Image menu bar or do a right click. It’s that simple. If your images have transparencies, they will be preserved as well and you can drag and drop them to create a single, seamless image. 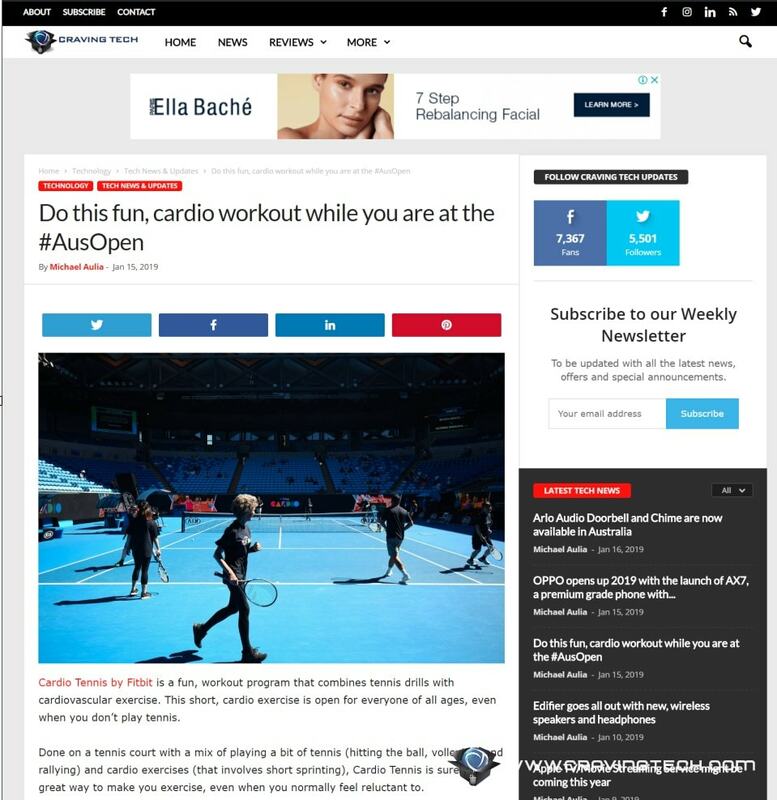 This is one of the most useful new features in the 2019 version as you can creatively create a banner, infographic, or an interesting image to share on your social media channels. If you end up always using the same sets of arrows, bubbles, and shapes, there is now an option to add them to your list of Favourites. 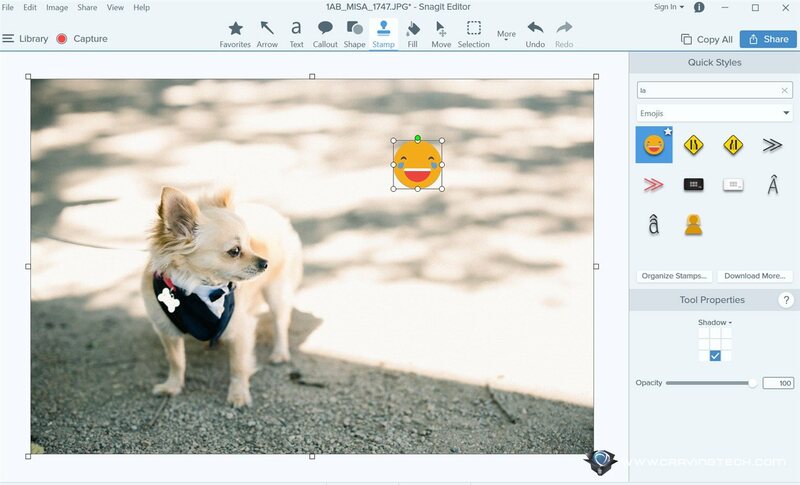 Snagit offers many built-in stamps (icons, emojis, cursors, etc) and while they are being organised into categories, it is now easier to find through keywords search. This makes it more efficient than having to go through a list of things one by one, thus, saving you time. For example, if you want to find the laughing emoji, just type it on the keyword search text field. The Simplify tool simplifies an image by replacing texts and other visual elements in an image with simplified objects (like rectangles or boxes). Most Snagit users might not need this feature (probably only designers or certain content creators), but it’s a handy one to have when needed. 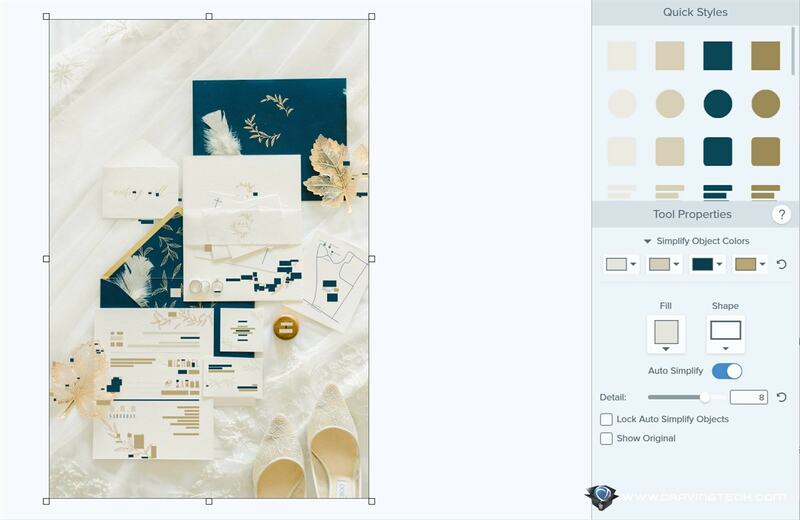 With the Auto Simplify, Snagit automatically identifies these elements and then “hide” them with objects using 4 main colours it finds on the image. I also find it good as a “censorship” tool when you want to share an image to someone, but want to censor sensitive information out. Sure, you can get away by drawing your own rectangles and boxes, but Auto Simplify works quite well, adding these in an instant. If you have a Microsoft Surface, Macbook Pro, or devices with higher-definition screens, Snagit interface should look sharper now on the 2019 version. Overall, I love how I can just drag and drop multiple files to the Editor to edit them – whether to resize, watermark, or apply visual elements like arrows, circles, and such. There is no tedious exporting methods, just Ctrl-S to save all the changes to the same file. Snagit makes it easy to take screenshot of a web page or anything on your screen using Snagit Capture, to add into your research notes or documents. You can read more about the capturing options in my previous Snagit 2018 review. 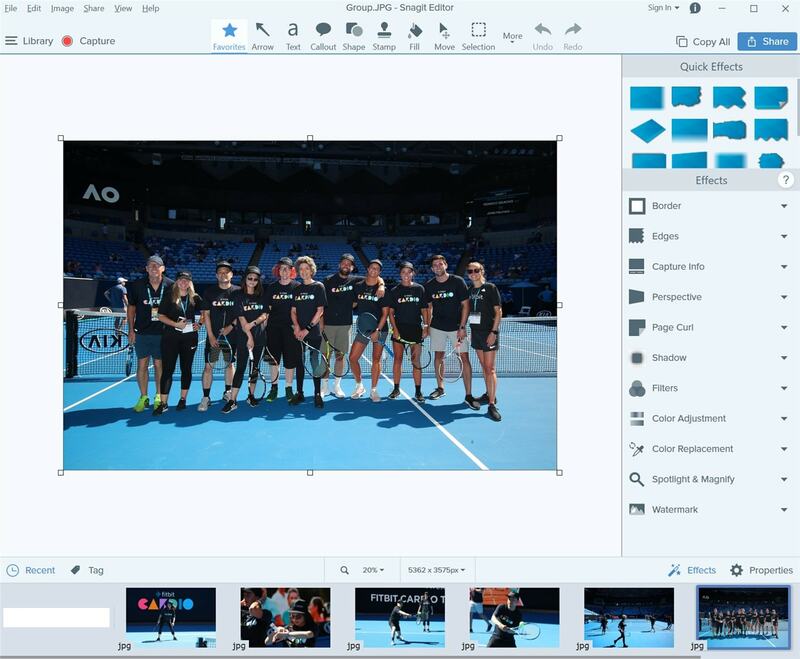 With Snagit 2019, it is now quicker to select a style (as you can search and favourite the ones you use most) and comes with a new, handy, easy-to-use tool to combine images into one to create creative infographics, banners, and art. TechSmith Snagit 2019 is available at shop.techsmith.com for Windows and Mac for $49.95. If you are using an older Snagit, you can go for an upgrade for $24.95.